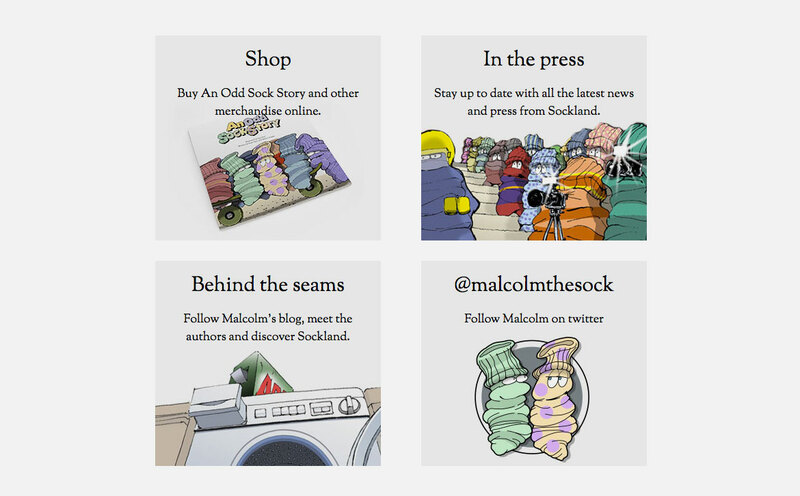 To maximise brand awareness and support publication sales, we were approached to look at their online presence. We were asked to use the branding and artwork from the illustrations and implement these on a website to support the publication. 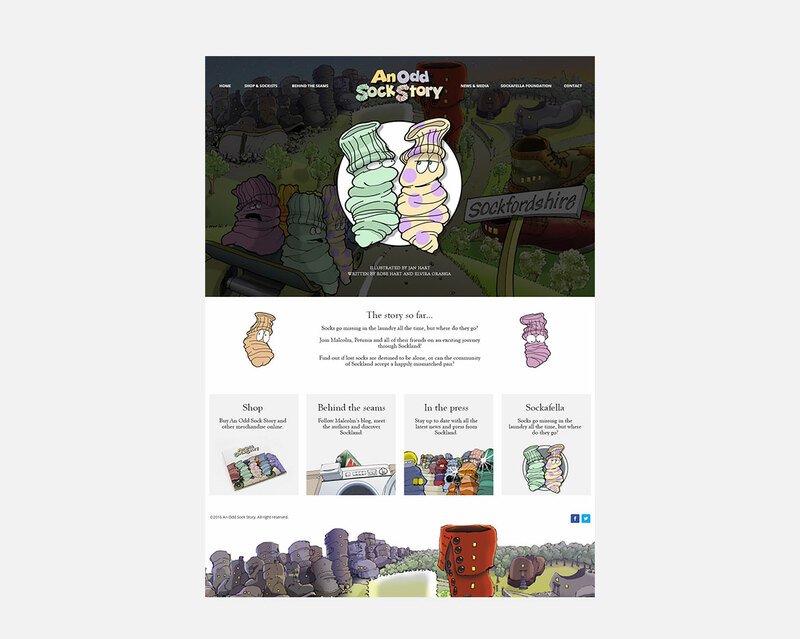 We set about designing a responsive website which would be attractive and user friendly for adults and children alike, making use of consistent colour themes throughout and presenting the information in an accessible manner. We worked closely with the publication illustrator on this project.